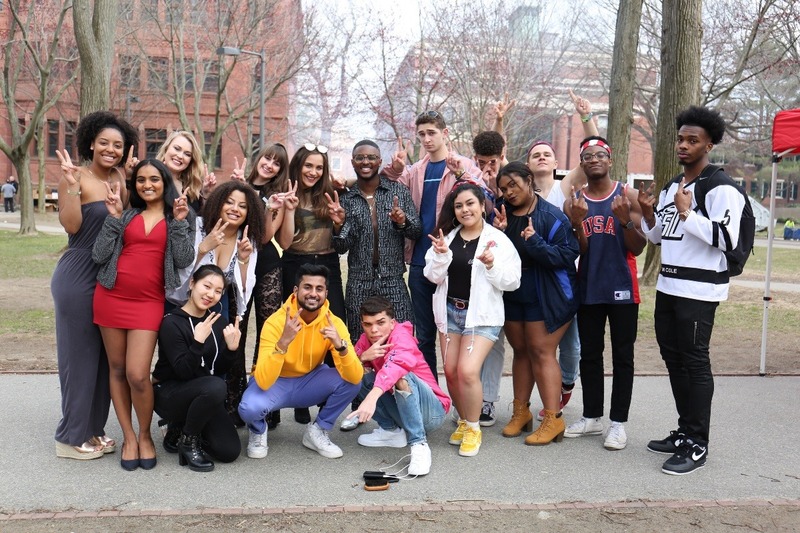 21 Colorful Crimson is a music group of 21 Harvard students from the Class of 2021. The group of singers, rappers, producers, filmmakers and business directors is currently creating its debut album to advance a professional music career. More importantly, 21CC advocates for diversity in its various forms. The members apply creativity, inclusion, and love to create a less divided society. However, as students without a budget to fund a project of this magnitude, we need your help to make this positive impact. Any donation, no matter how big or small, would mean the world to us! Thank you so much in advance for your support of our art and your belief in our mission.